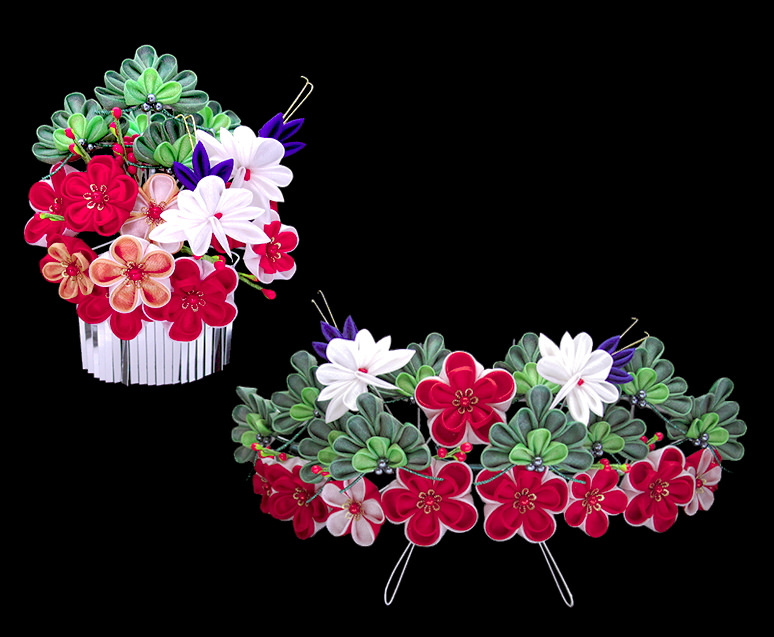 Kanzashi (簪) is an ornamental hairpin used mainly by female and has a long history. Now it is still liked and used by young girls in Japan. It started long long time ago, during the Jomon Period when thin rods were believed to have mysterious powers. If inserted into hair, these rods would be able to exorcise evil spirits. 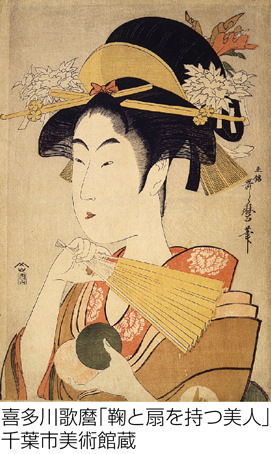 Some time later, during Edo period, with the popularity of complex hairdressing styles, Kanzashi became fashionable, and part of the necessities for every lady. 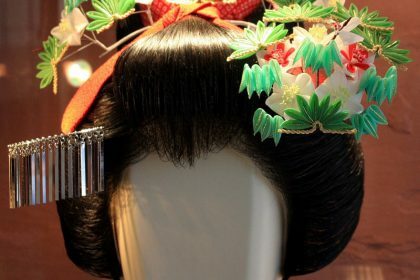 As you can see in the Ukiyoe pictures, there are several Kanzashi decorating the hair of the typical Edo style beauties. 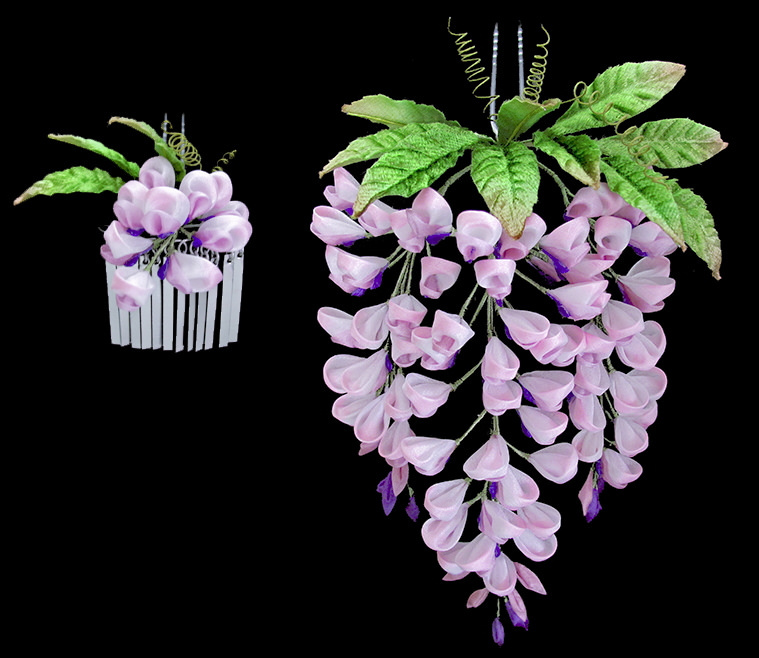 Kanzashi can be divided into different types depending on which part of the hair they are used to decorate. 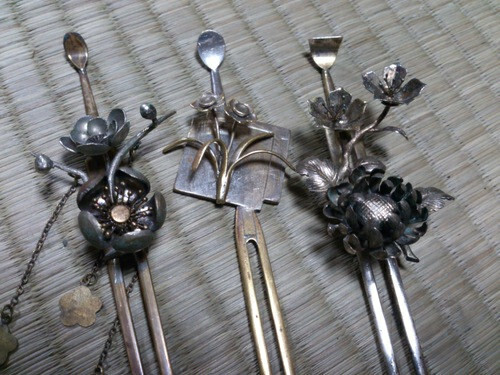 2.”Magesashi”: Kanzashi which is inserted into the base of mage at the front. 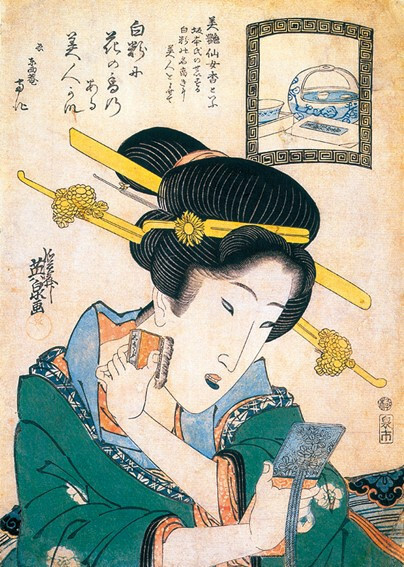 3.”Tatesashi”: Which is vertically inserted into bin (sideburns). 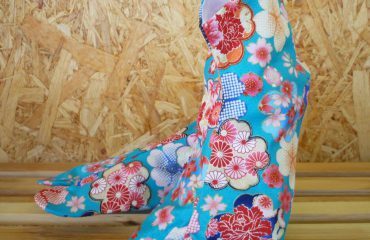 4.”Ushirosashi”: Inserted in the back part, in order to maintain the stability of whole design. 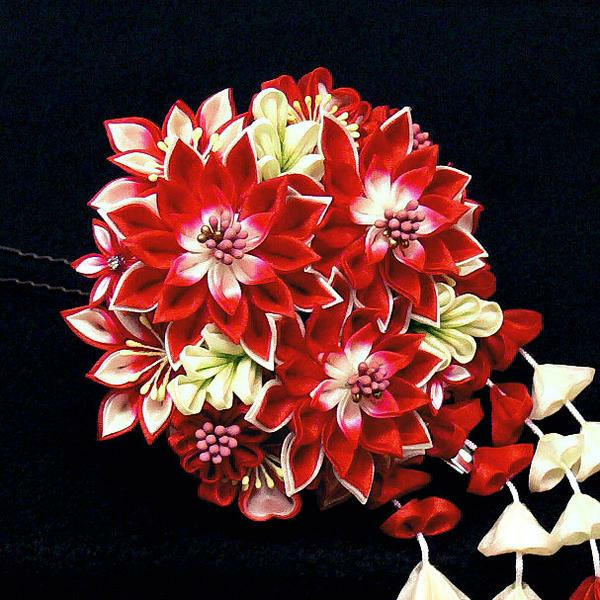 Also, with the development of Kanzashi, nowadays, it is more common to classify it with different materials. Made of silk is the most typical of the catalog. It is made by folding the square shaped silk into triangles, then combined in different colours. 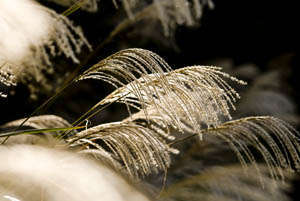 Mainly produced in Kyoto and used by “Maiko” (apprentice geisha) nowadays. It’s design theme changes every month. For January a combination of pine (matsu), bamboo (take) and plum blossoms(ume), for April cherry blossom (sakura) mixed with butterflies and lanterns, and so for each month. Mainly made by metal materials (gold, silver etc.) There still exist several professional craftsmen in Tokyo, near Asakusa. Here are products made by one named Takayuki Miura. 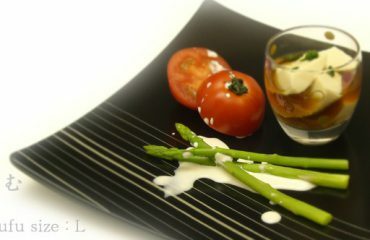 The most simple one, which can also be used for everyday life. Only a small round pellet is attached on the stick. But simple is also beautiful. 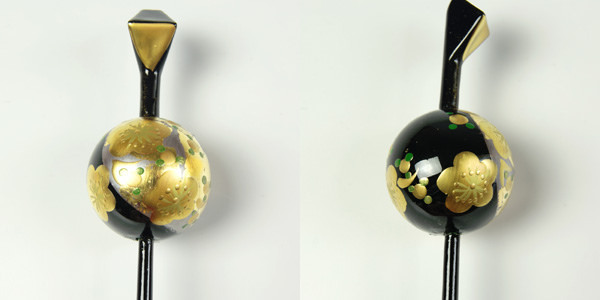 In addition, Tama Kanzashi is always made with Maki-e Techniques, which means gold and silver lacquer and beautiful designs and pictures are placed on the small balls. 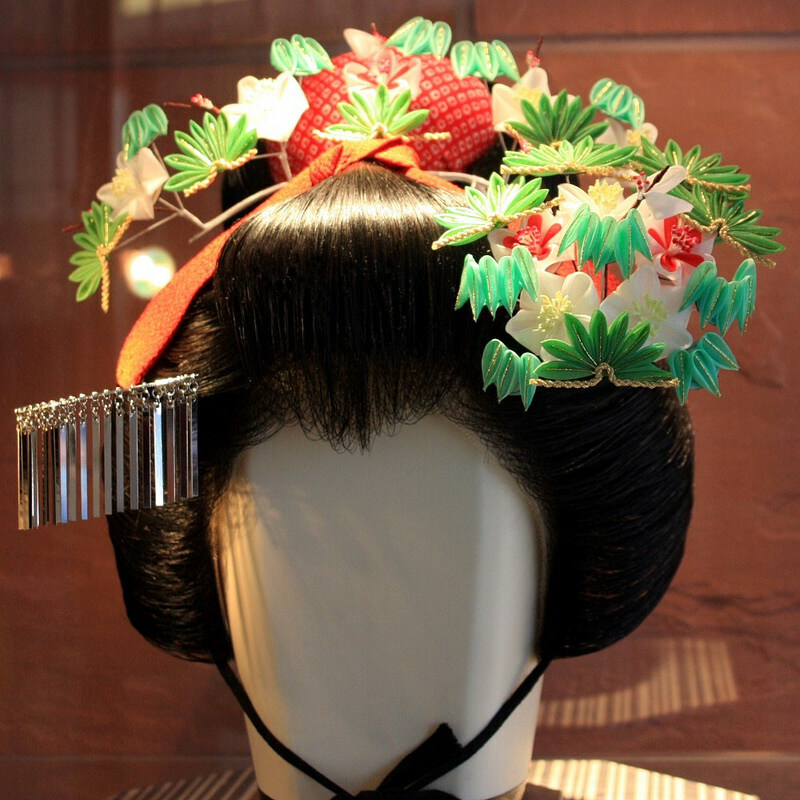 Nowadays, in coming-of-age ceremony ( to celebrate all those who have reached the age of majority), Japanese girls wear Kimono, and they decorate their hairstyles with Kanzashi which is still among popular fashion in Japan. 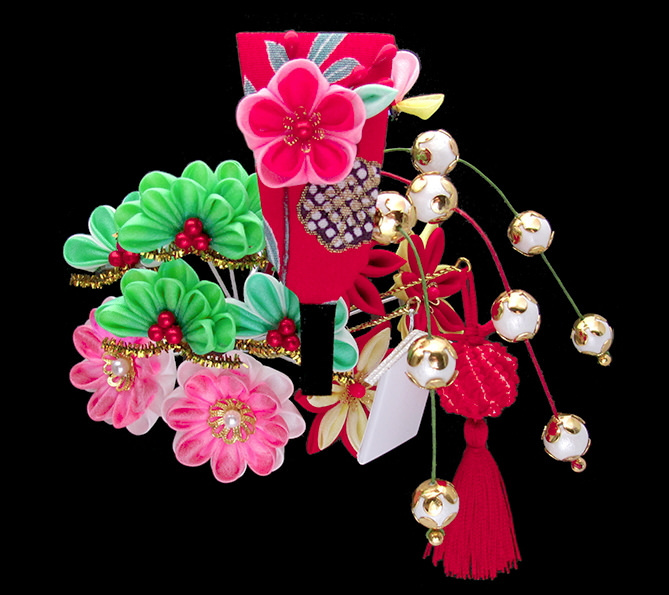 Thank you for the definition of each type of kanzashi. Now I understand why an edition of the Ikebana International magazine referred to them as tsumami.